SINCE the last few days actor, director and founder of Alankar Theatre, Chakresh Kumar has been getting into the skin of various characters, for 12 hours at a stretch. Preparing for a performance which promises to be a breathtaking display of human capability, Kumar presents the impulsive journey of different characters in society. Known for his work that looks at society and its many facets from close quarters and issues of the marginalised, Kumar is constantly experimenting and innovating to initiate a dialogue with the audience through various forms of theatre. And as part of this effort, Kumar, winner of the Ustad Bismillah Khan Yuva Puraskar, is going to perform for six consecutive days, each performance for 24 hours. Abhinaya Darpan that will show at Tagore Theatre’s Glass House is a part of the Sanskar Bharti Bharat Muni Natya Festival, and will open on July 22. The characters in the performance are based on everyday people, from all stratas of society, including people from history, with characters also travelling beyond the realms of the Glass House. “Over the last few days, I have been preparing my body and mind for the act. I have been working with the design team of Alankar, and have been planning a schedule where I would need minimum rest, breaks and food. 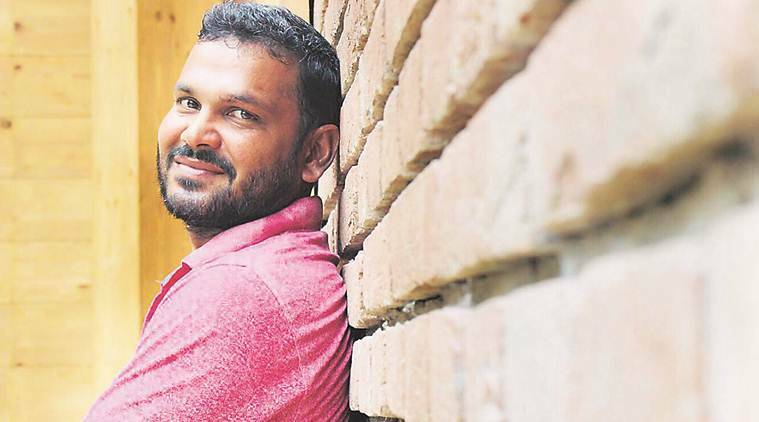 Sachin Bhatt, who recently featured in Gurdas Mann’s Nankana, will also be performing for a few hours over the six days,” says Kumar. The situations in the performance have been planned in such a way that nature can be explored to the fullest, away from synthetic materials, and pushes a character into an altogether different direction. “This is the first time that we are attempting such a performance in Chandigarh. It is an attempt to explore human psychology and promises to be a truthful display of human emotions,” says Kumar. He hopes to take Abhinaya Darpan to various parts of the country. The thought of conceptualising and curating Abhinaya Darpan, began about a year back, during a residential workshop for actors from across the country, in Uttarakhand. From an actor exploring the self, to accessing situations on a completely different level, Kumar spent a year to develop it and give it a concrete form and shape. As for the inspiration of this challenging act, which would require both physical and mental will, Kumar reflects that he is primarily an actor. However, for a while now, being a director has given him very little time to go on stage. “As a director, exploration and growth is contained. I could manage just two-three shows a year as an actor. While acting, I am sure to get a new perspective and some new nuances. So I will use this platform to explore the actor in me, which has not received adequate space and time. The very idea pushed the actor in me. 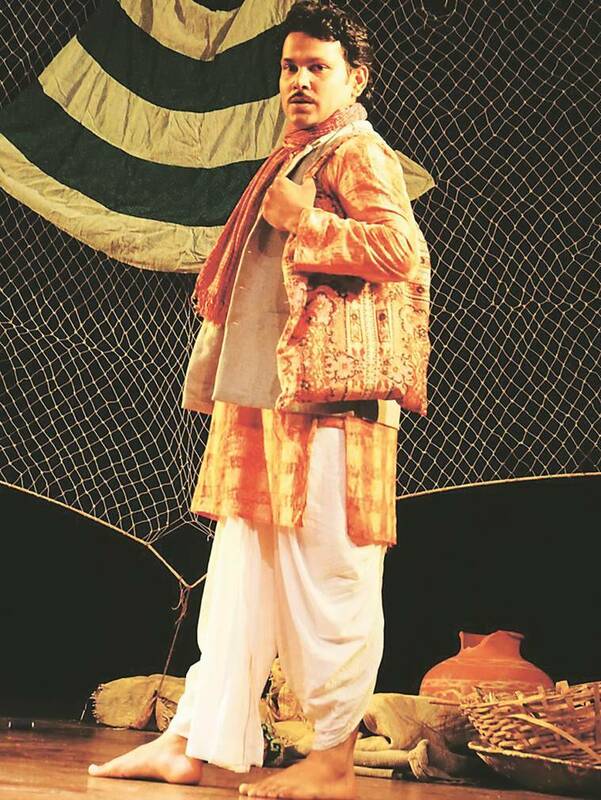 I believe it is a great opportunity to build the core or inner strength of any character.” From a bandwallah to an actor, a person working in an office to someone on the street, the team at Alankar discussed and decided a list of characters, implementing and designing the entire performance, with Kumar focusing only on the acting.